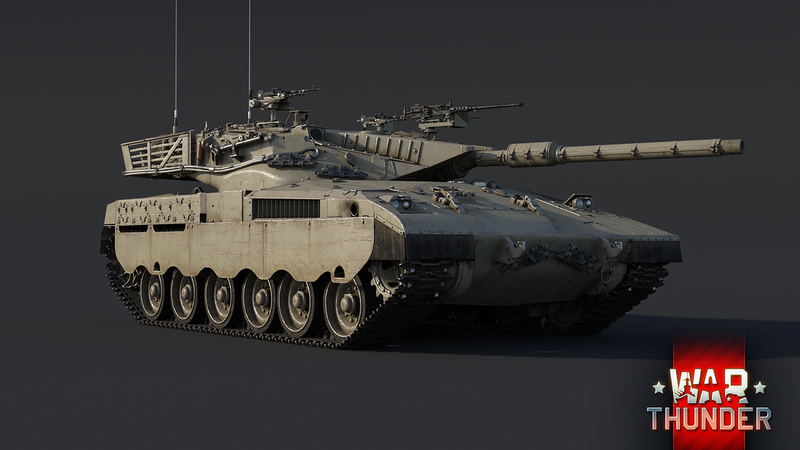 Tank Encyclopedia Gaming - News from the AFV gaming world! News from the AFV gaming world! Tank Related Games that are on sale today, 20 April 2019! Tank Encyclopedia is not associated with any of the companies developing, publishing or selling the above games. This is purely informative for our readers. The below list is not complete, we are constantly expanding it. 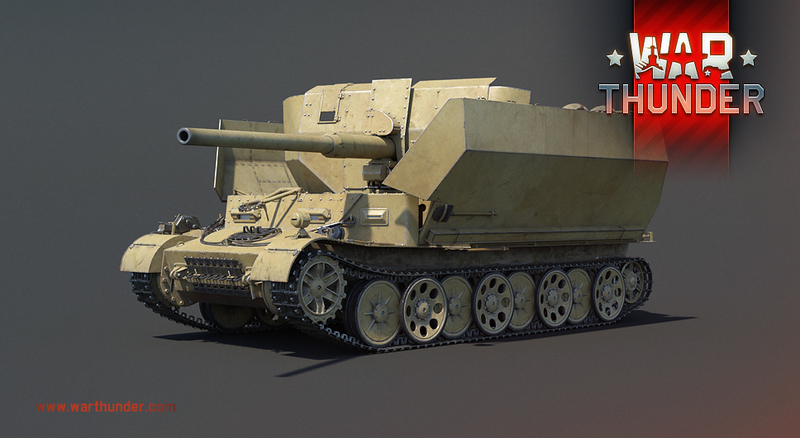 A look at the upcoming new Tier 4 Premium for the next event. Tank Related Games that are on sale today, 16 April 2019! The above list is not complete, we are constantly expanding it. New development information on the later French vehicles has been shown in a article recently, more specifically, the Leclerc "T4"(Name of the new turret, not the variant), the French tree's new tier 10, discussing both its history and its implementation in game. The vehicle itself will be, as most other tier 10 vehicles, an experimental type, mounting a new turret with a 140mm and a autoloader. 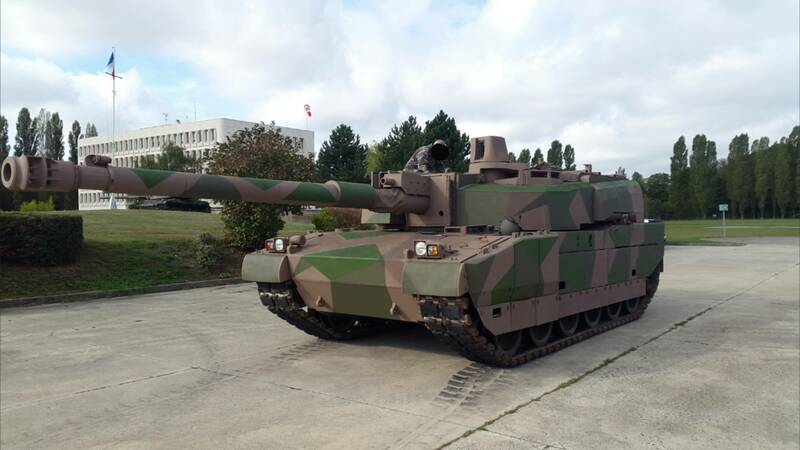 It's armor will be thinner than other MBTs at its tier, trading off armor for mobility. 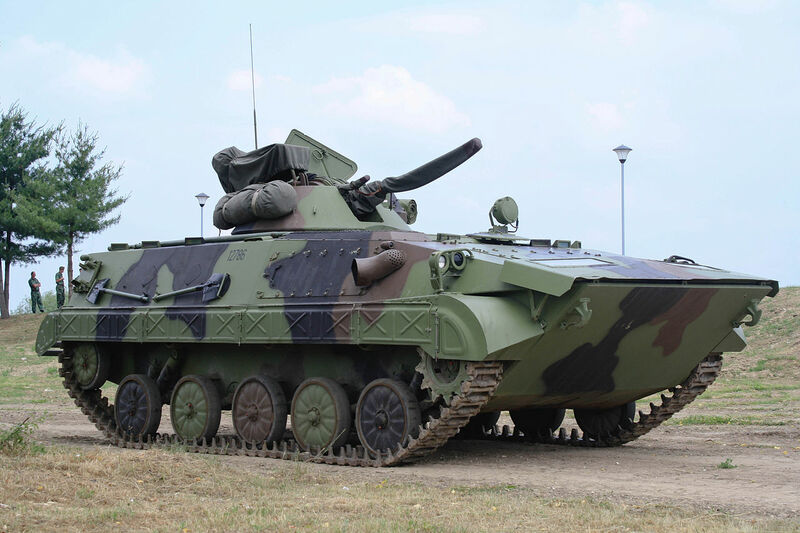 It's implementation is also affected by its special ability: The Battlefield Management System, the closer you are to teammates, the more effective you will be overall, with improvements to accuracy and aim speed, as such, this is a tank meant for playing with your team, rather than sitting back.